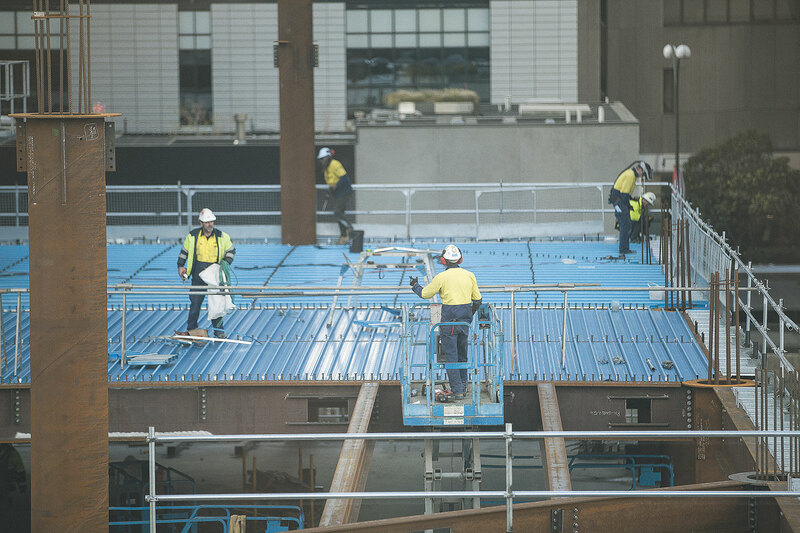 A new code of conduct for the state’s construction sector has been hailed as a game-changer for the industry, with the potential to reduce costs across the board by 20 per cent. When subbies are empowered the prices will go up (not down) by 20%!! Trust me on this one. The building industry is a protected industry. One needs to have a registered builder perform any work that exceeds a cost of 20K. This in itself is a rort. Get rid of this rule and one could add 3% to the GNP in short order. If an owner chooses to do his own construction work for his own purposes and accept all the risks attached then why interfere?